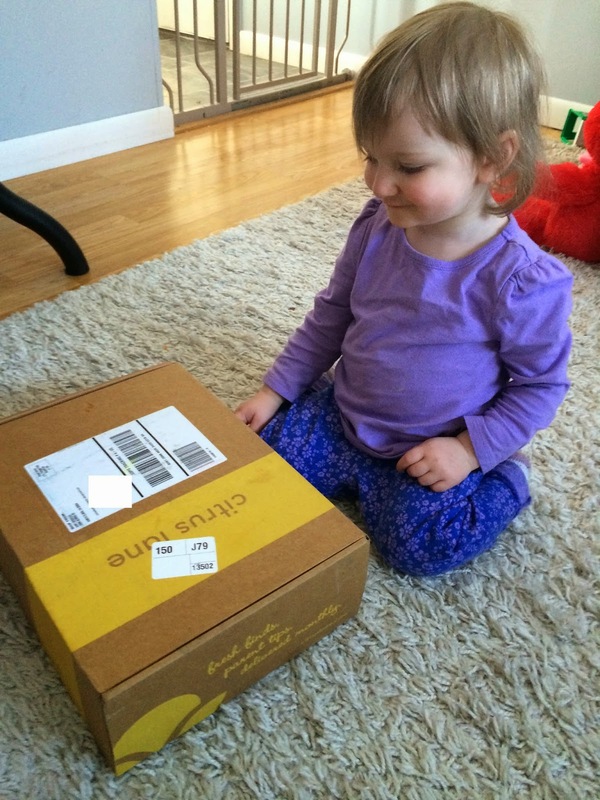 My 21 month old daughter's Citrus Lane box arrived for March. I wasn't expecting this box until Thursday, but it came a couple days early. Yay! I had no idea what would be in this box, because I hadn't seen any spoilers for this month. It's always more fun to open the box when you have no idea what will be inside. My daughter was very excited to see what was in it and she patiently waited until I told her she could open it up. I usually don't take pictures with her, but I'll include a couple to show how much she loves Citrus Lane. Please excuse her messy hair. 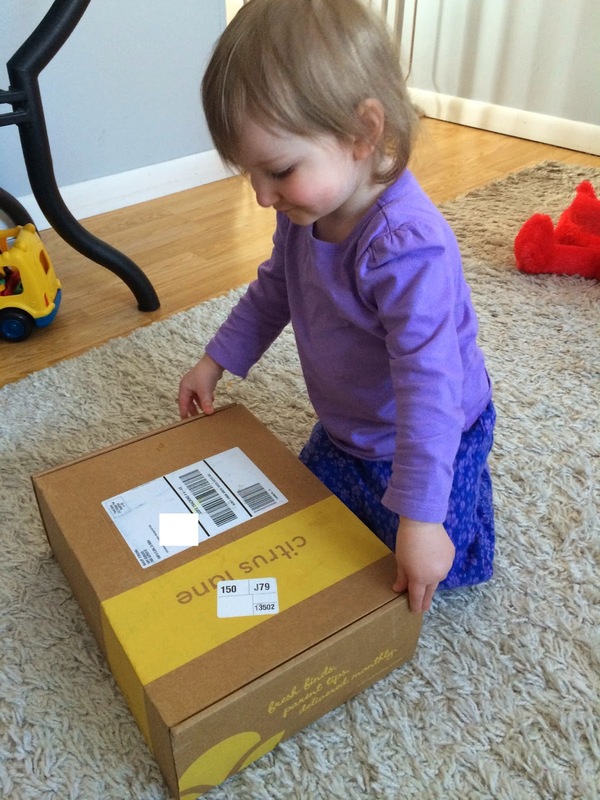 When she opened up the box she could already see something she wanted to check out closer, so you can see her little adorable grabby hand in this picture. She went right for those little wooden animals! Here is a picture of everything included in our March box. The first item was the You Are My Baby Book by Chronicle Books. I love how cute the illustrations are and this is actually two books in one, that go together. Two books in one! 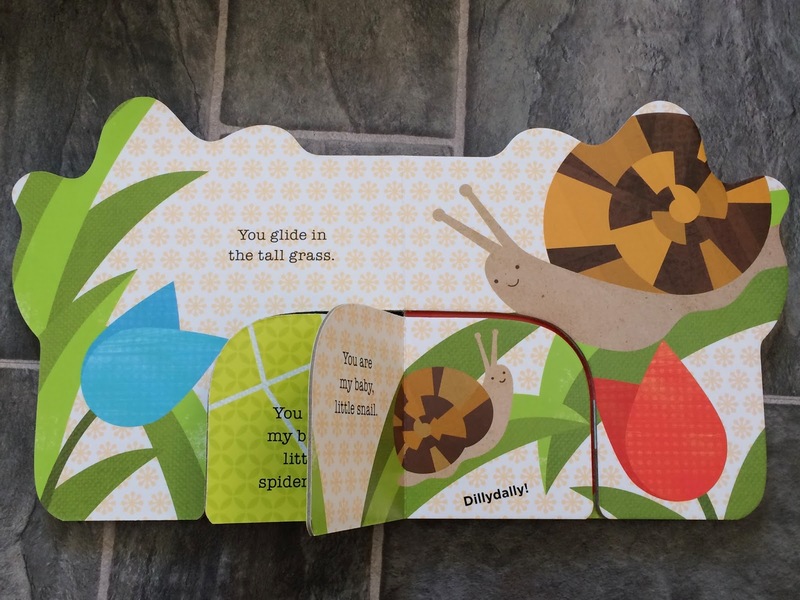 You turn the page of the little book nestled inside the bigger book to match the babies to their parents. This book is completely adorable and we will enjoy reading it together. I'm always happy to get a book in this box! And we have nothing like this yet, so I love it!!! 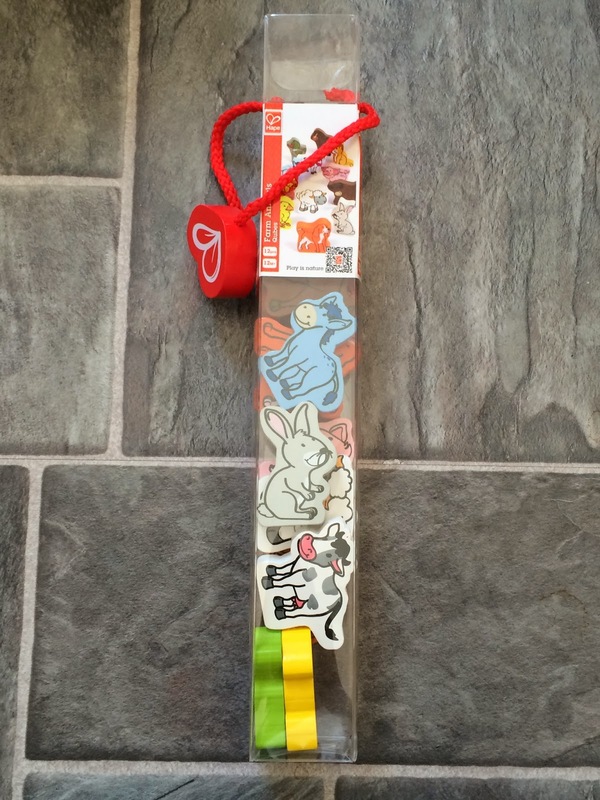 The next item was what my daughter immediately grabbed for, the Qubes from Hape. 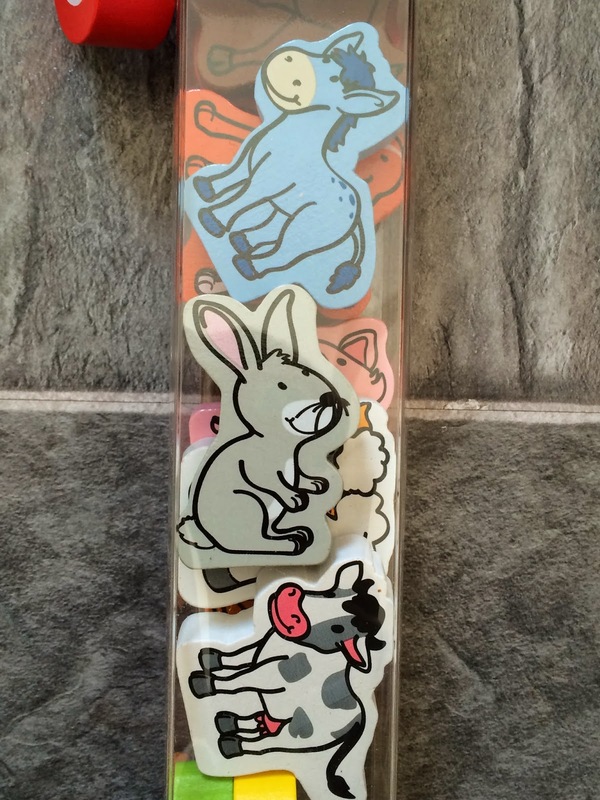 We received the farm animals (I'm not sure if there were other variations). She loved dumping them all over the floor and then picking them up and putting them back in the package and dumping them out again. And we spent quite some time trying to find the bunny, that evidently matches our rug pretty closely. I'm sure we'll also find many other uses for these adorable little wooden animals. 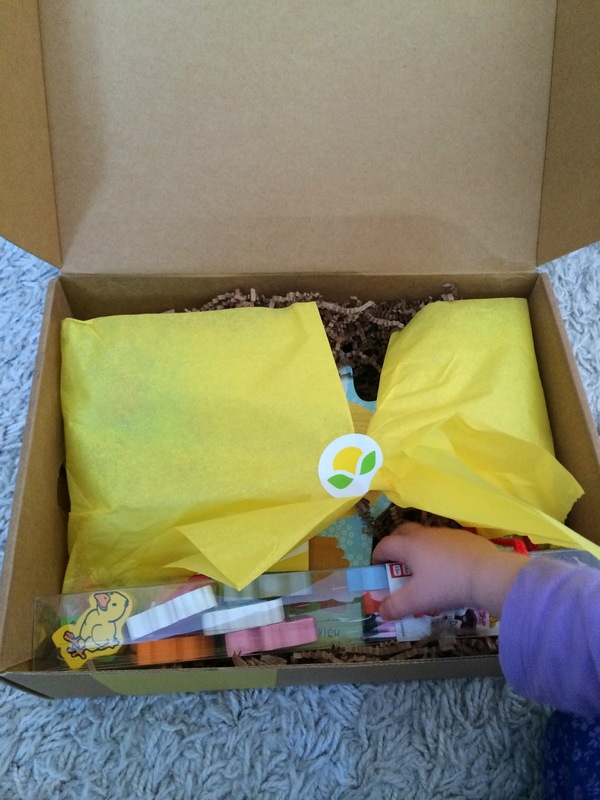 This was my daughter's favorite item in this month's box! 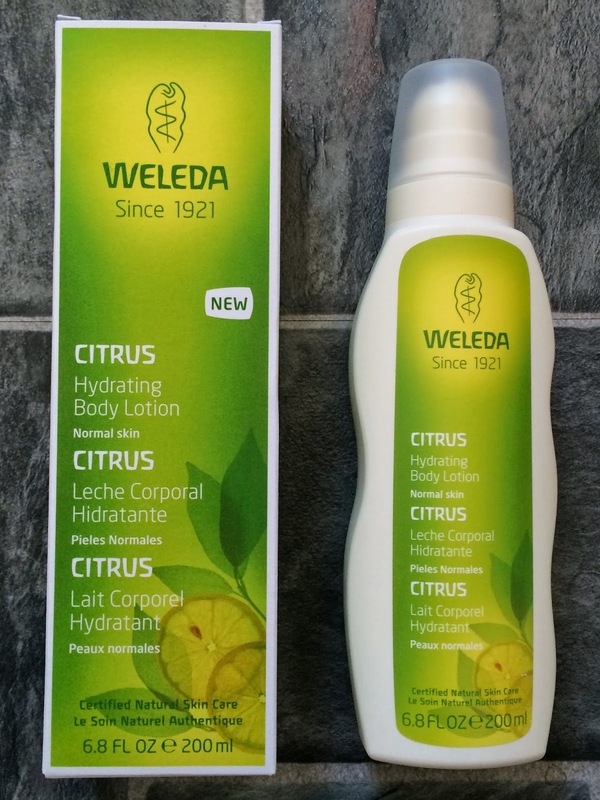 We also received Citrus Hydrating Body Lotion from Weleda. I'll never complain about getting another lotion in a subscription box. I love them! This is made from organic ingredients like aloe vera, coconut, and sesame oil. It also has a light, refreshing citrus scent, which I like. I can't wait to try this! 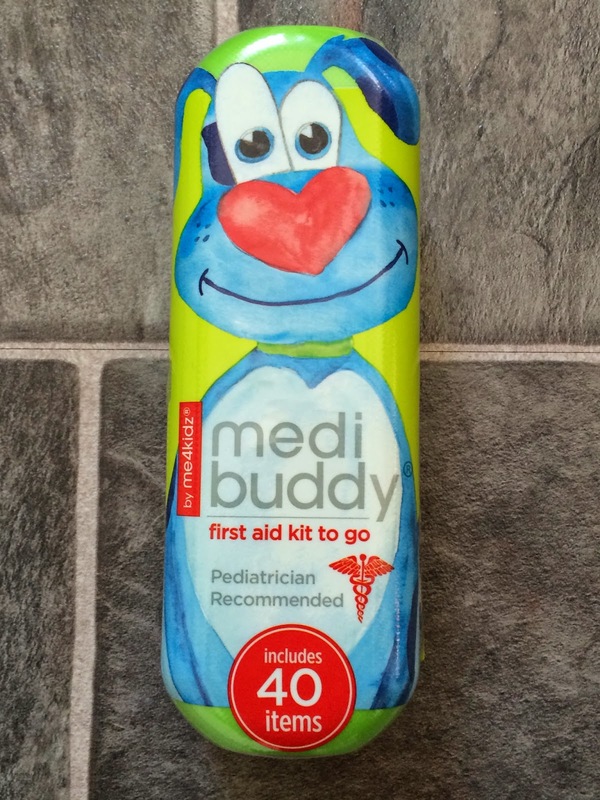 The final item included in the box was Medi Buddy from Me4Kidz. I love this! It was my favorite item this month. I've been meaning to pick up a travel first aid kit, just in case we ever need it. I've looked at these brands and they are adorable. 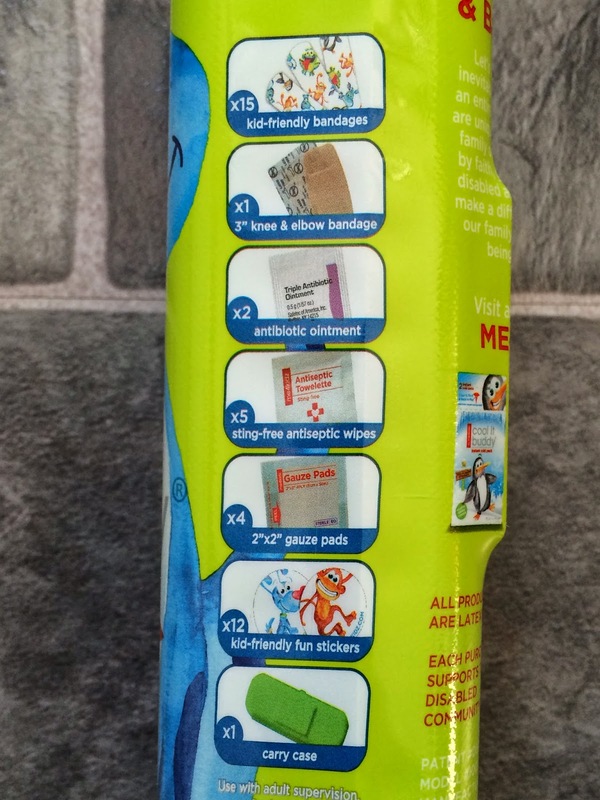 This kit includes kid friendly cute bandages, a 3" knee and elbow bandage, antibiotic ointment, sting free antiseptic wipes, 2"x2" gauze pads, carry case, and adorable stickers. We received the green carry case, which is perfect for us. I'm so happy this was in our box! This was another great month from Citrus Lane. I'm always surprised with the products included. They are always exactly what we need. And the toys continue to be my daughter's favorite each month. I'm already excited to see what they send next month! 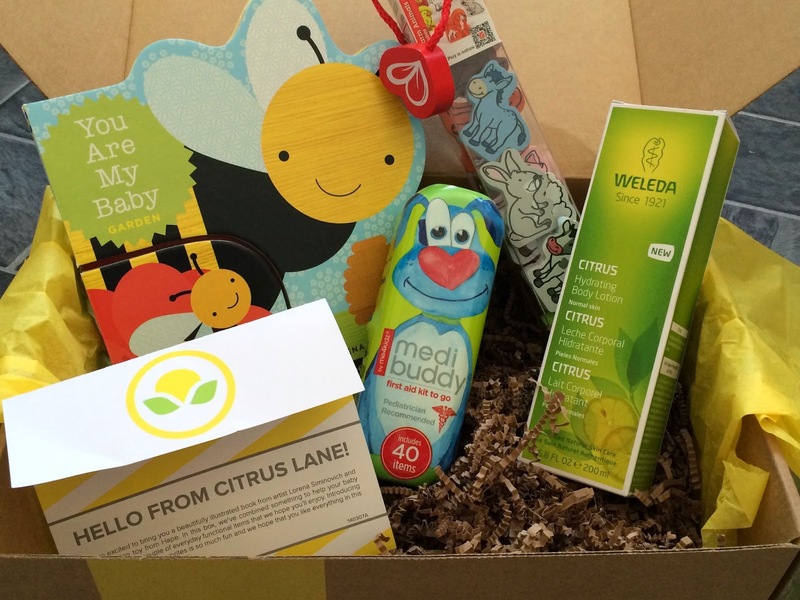 Do you subscribe to Citrus Lane? What was your favorite item this month?